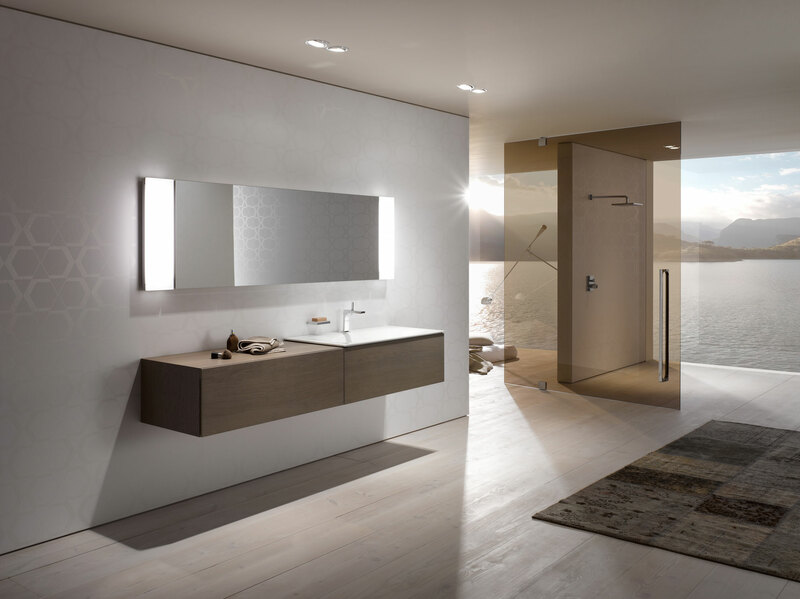 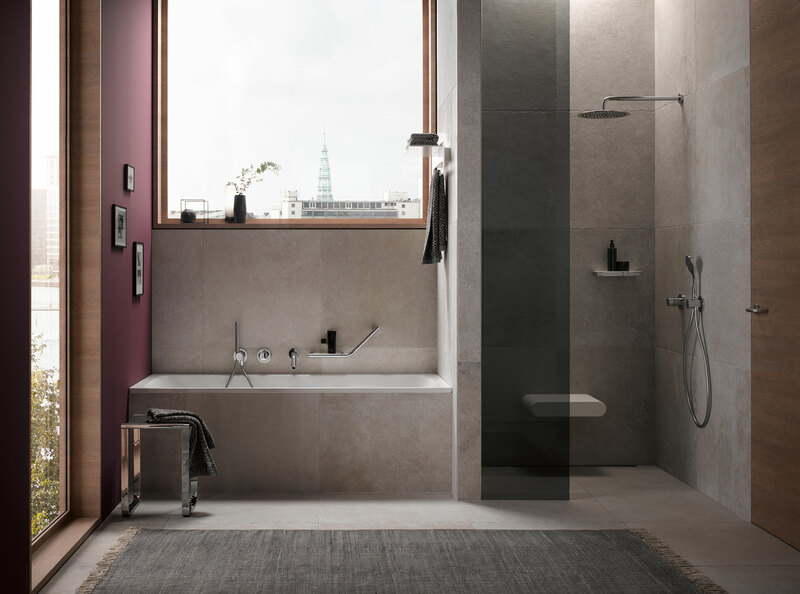 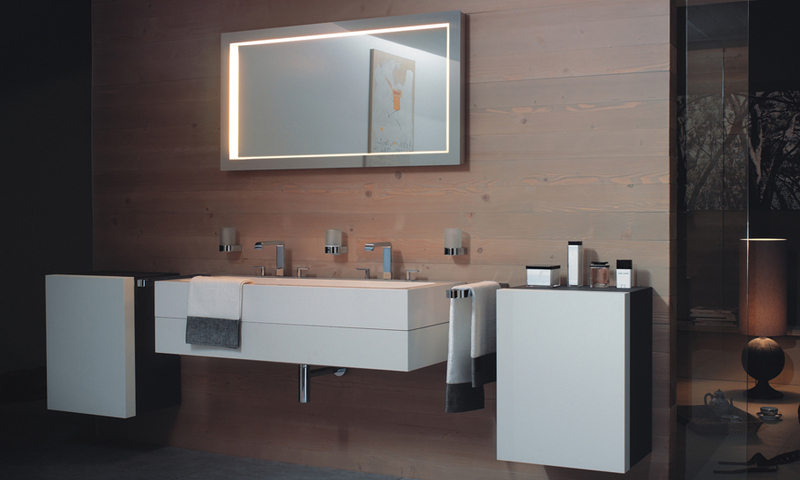 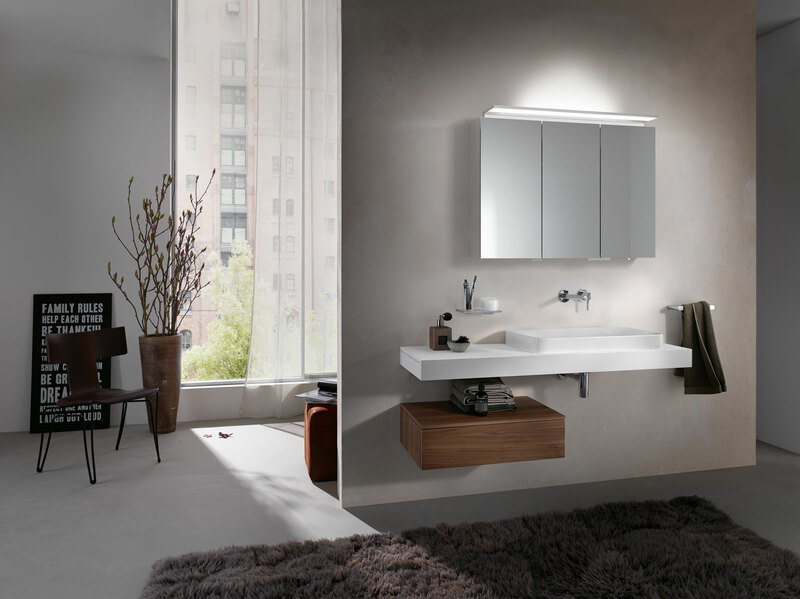 Keuco’s ambition is to provide you with the most innovative bathroom products manufactured using only the best quality materials and to the highest standard of craftsmanship. 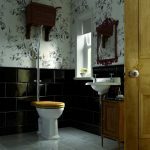 They makes products which will last to be enjoyed in your home for years to come. 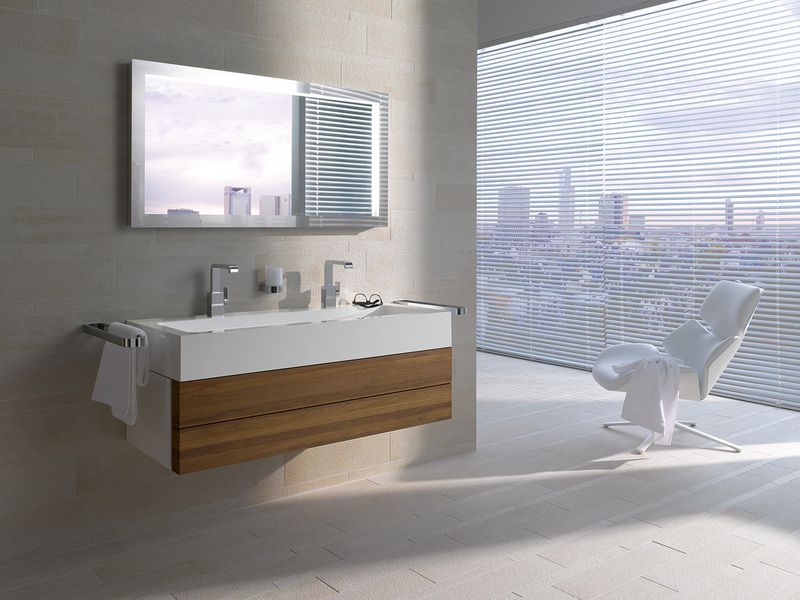 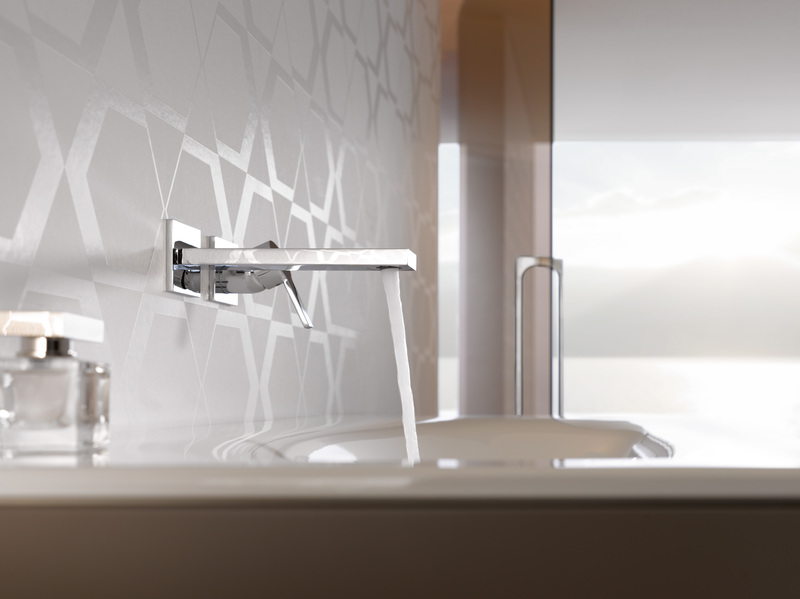 Keuco’s bathroom fittings are everything you could want in elegant design, enduring quality and functional durability. 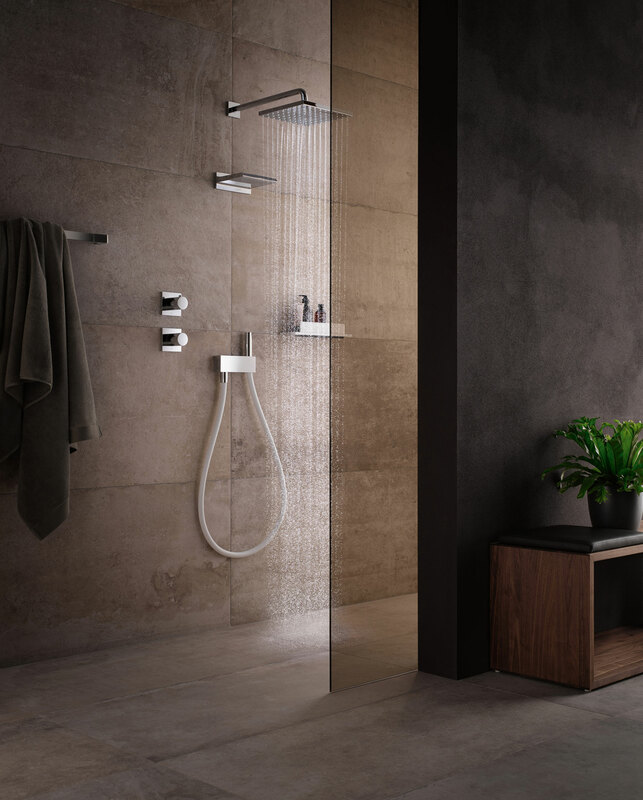 The ultimate in German design and craftsmanship brings you a wide choice of fittings that are not only aesthetically stunning, but also functional and low on maintenance.